Solar energy is the one of the best alternatives to fossil fuels. We receive plenty of it every day, we have the technology to harness it, we have used it to heat water, drive cars, even fly airplanes and it produces no green house gases. Except that, for about 12 hours every day, it is not available to us and there is simply nothing we can do about it. A simple solution would be to harvest solar energy and store it in batteries. But as we know, batteries are not very efficient energy keepers and do not serve the purpose, when we are looking to store power generated on a large scale. This is not just the issue with solar energy but also with tidal energy, wind energy and hydro electricity. So, a potential solution to store solar energy would also open doors to storing other forms of renewable energy. Scientists have been looking at possible answers to this storage and found one promising answer in electrolysis of water. As we know, water is made up of two components, hydrogen and oxygen, which combine to give water, as we know it chemically, H2O. When an electric current is applied to this chemical, the energy is used to split these molecules into hydrogen and oxygen, which can be collected at each electrode. (This is Grade VII science). Putting these two elements back together in the night, would mean release of the captured energy, which we could all use. Solar energy can, thus, be used on demand, even at night. This concept has been around in the scientific community for quite some time and different attempts have been made to make it practical. 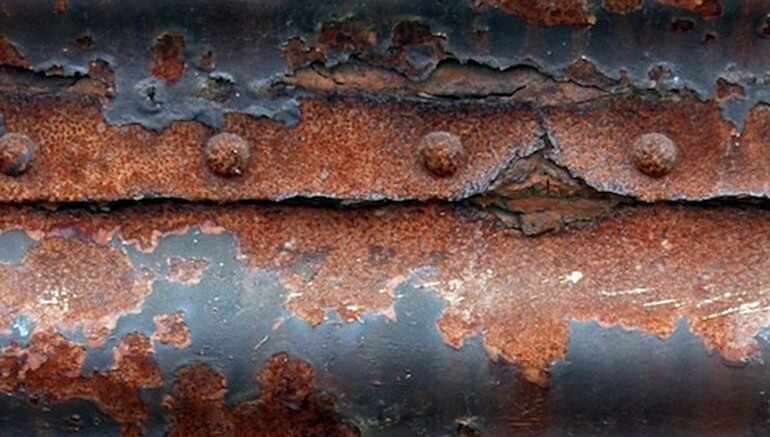 Metal oxides have been used earlier but their efficiency has been low and high cost of production means that the final product would not make it to the markets. Alternatively, use of silicon oxide has also been attempted, since solar cells being used in the market today are largely made up of silicon and are comparatively inexpensive. However, silicon based cells can only absorb visual spectrum and ultraviolet radiation of sunlight and harness it, leaving the infrared spectrum out. This not only results in lesser conversion of solar energy but also causes a problem, since the high energy carrying infrared spectrum increases the temperature of the silicon oxide cell and reduces its efficiency. Researchers Liming Zhang and his colleagues at the Department of Materials Science and Engineering at Stanford University worked with metal oxide based cells as the possible solution and, to their surprise, found that they were highly misunderstood. It was commonly believed that heat-related problems faced by silicon oxide cells extended to metal oxide cells as well. But Zhang and colleagues used metal oxides of Tungsten, Bismuth, Thallium and iron at elevated temperatures and found that their efficiency actually increases with temperature. This increase was recorded up to temperatures as high as 420 degrees Celsius paving way for these cells to be operational even in extreme conditions. Although this increase in temperature occurs naturally, it could be tinkered with by concentrating solar rays on the cells with a simple lens (Grade V science?). What is even better is that even oxide of readily available metal, iron, performed quite well during these tests, making it more promising. 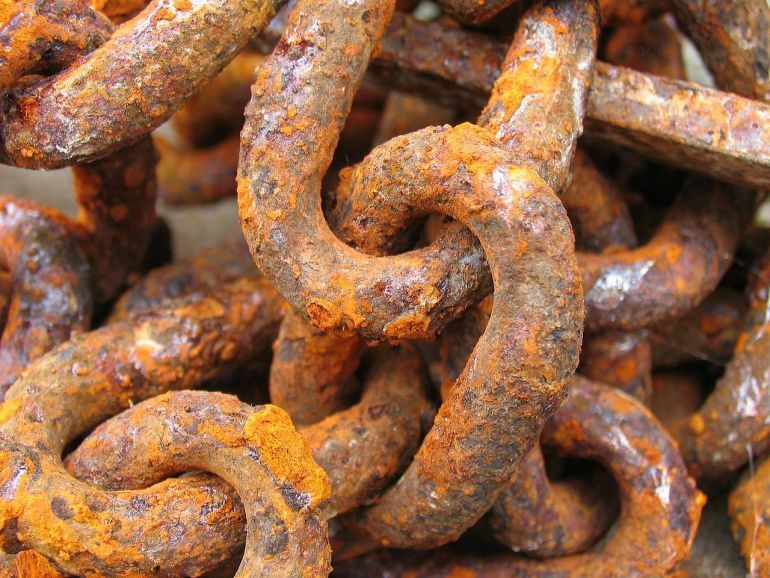 Just in case you did not notice, iron oxide is nothing but common rust that is usually considered to be scrap, since it reduces the good properties of iron, as we commonly know them. Although, bismuth was the best performer in their study, the researchers believe that extensive testing of materials as well as temperatures, will only improve our understanding of how these cells and help us optimize their performance in the in the future. The article was authored by Ameya Paleja. A Molecular Biologist by day and a blogger at Coffee Table Science by night, he likes to write about Genetics, Microbes and Future. He supports development of ‘greener’ sources of energy and believe that solar power is the answer to all our energy needs.